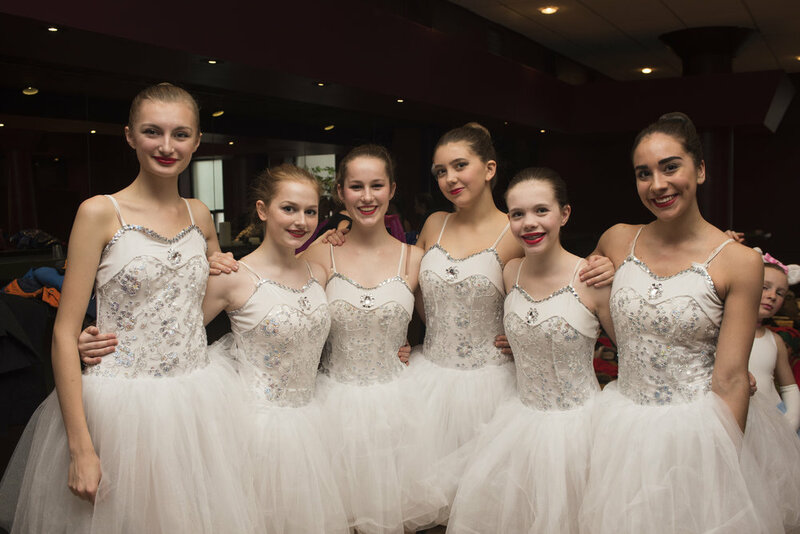 Nestled in the heart of Bloor West Village is a local gem, the Swansea School of Dance. 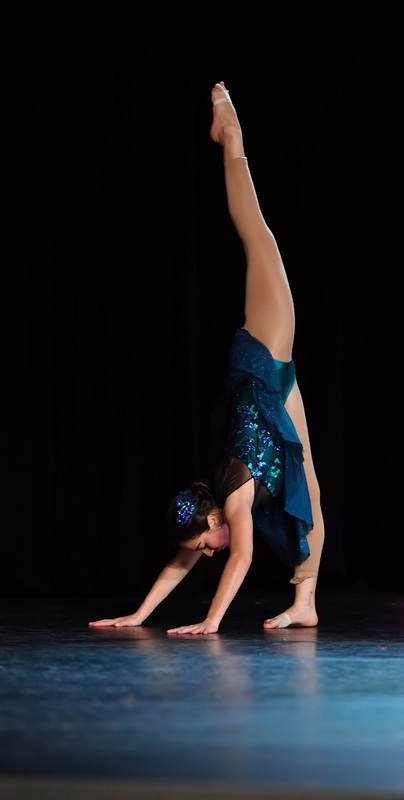 We offer dance classes in a variety of disciplines to students as young as 2 years old, all the way up to adult recreational classes. Our Studio has four separate classrooms with professionally sprung floors, a must for any serious dance instruction. All of our instructors are professionally trained and the studio is owned and run by the experienced Michelle De Brouwer. Find us at 356 Windermere Ave (entrance on Mayfield Ave, inside the Windermere United Church).